Angry Birds LEGO sets are coming. Angry Birds LEGO sets are coming. 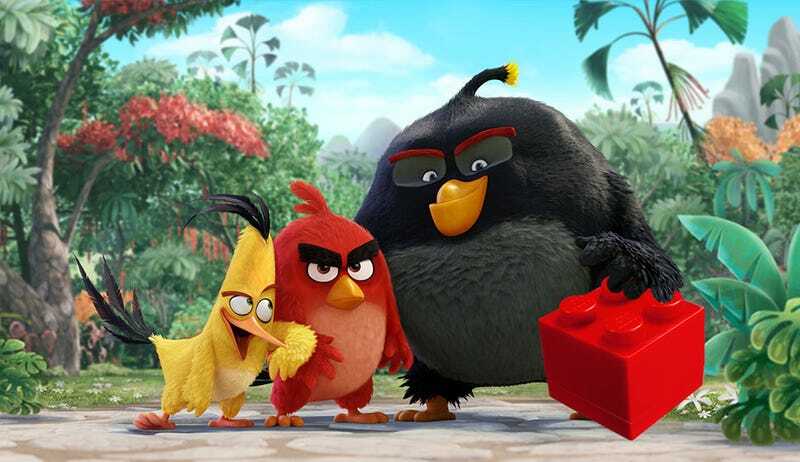 Rovio and The LEGO Group announced today that a series of construction sets based on The Angry Birds Movie will be arriving just in time for the film’s May 2016 release. The dozen or so people still excited by Angry Birds in 2016 are going to be thrilled.